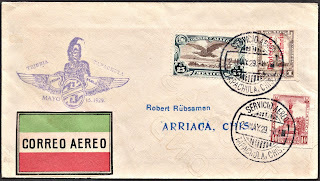 Here are few of old Mexican airmail labels. 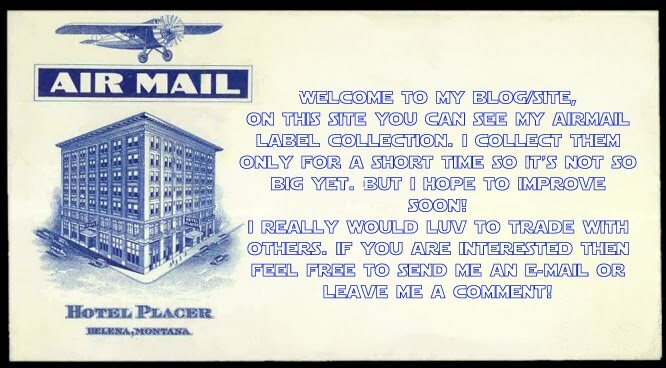 This one is very old and interesting label. 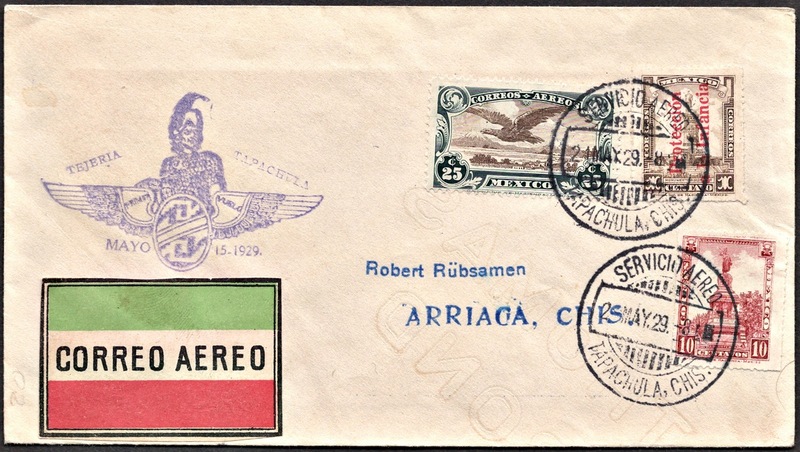 It is on envelope which was sent in 1929! Never seen like this before. It's fairly large like for envelope!